As you will have noticed through the presentation video, this law firm has assumed the legal defense of each and every affiliated to LibertàGià who join the LibertàGià Platform. Usually in these cases, people who have invested their time and money are suspicious of anything and everybody. Accordingly, we have now an obligation to issue this release, whose main aim to ensure the full independence of this law firm of any possible parciular interest in this matter, by defending your case individually, with the objectives of identifying what is up with LibertàGià, attempting to obtain he money owned to all of you, and if a crime was committed, punishing the persons alleged to be responsible. All of this, in compliance with the ethical rules of de lawyers profession, which obligate the lawyers to “preserve their independence from outside pressures, requirements or complacency that restrict it, whether it be in respect of public authorities, economic or facto powers cours, the cliente and even their own colleagues or collaborators”. Furthermore, the relationship between a lawyer and his client is based on trust, and this requires ethical professional conduct, that means, honest loyal, truthful and diligent. Also, the lawyer is obligated not to abuse de trust of his client and not to defend interest in conflict whith those of the client. That is precisely what we want to ensure with the present release, just because Lemat Abogados S.L. is acompany dedicated to law prectice, headquartered in Granada (Spain), and subject to those rules, under disciplinary action. Therefore, we want to reiterate our absolute independence from any interest other than the professional, and our intention to defend your interest individually, informing you directly, and formulating the claim taking into account the specific circumstances of the individual case. Because of the complexity of the case and the existence of millions of affected on a word level, we ask trust and patience of all people who had joined the platform to the already initiated claim progresses. For those who have not yet joined the Platform, we believe that it is appropriate to informa you we believe, due to the enquiries have been done so far, it is not possible LibertàGià keeps the promises it has given. For this reason, we ask you analyze criticality of the situation in order to make the decision thet best suits your interest to avoid causing any further damage. However, we will be satisfied if following our intervention, LibertàGià begins to pay you back, although, frankly speaking, we believe tha without a complaint procedure it will not be possible. 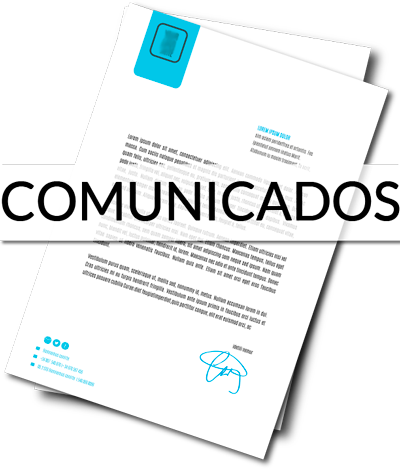 Filally, we certify that Lemat Abogados A.L. is the only holder of the bank account in whish payment is made to be registered on the Platform, which can be found on the website www.afectadoslibertagia.com (domain which is owned by this firm); equally we certify that the amount of 51 euros requested is entirely intended to cover the legal fees of the lawyers of this firm and of the attorneys needed.